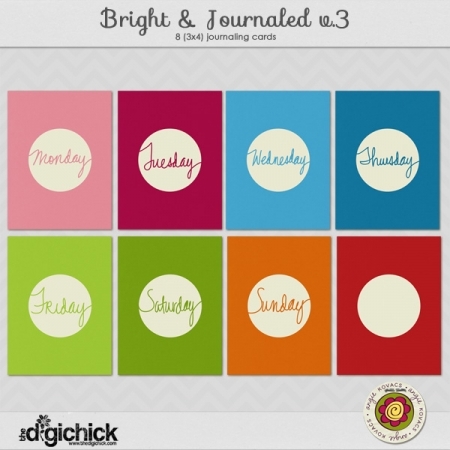 Categories: Journaling, P365, Printables. Tags: journal cards, p365, PL. Whether you want to add journaling or just stack/use them as is, this set will work for you. 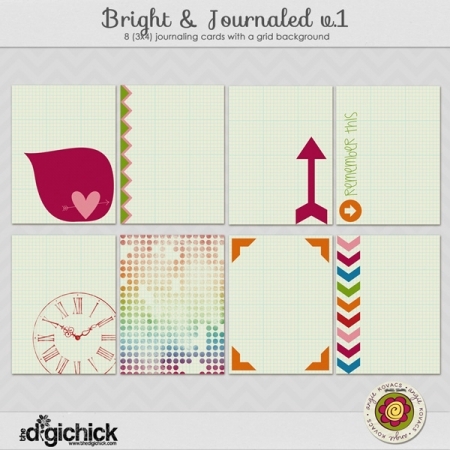 In bright and fun colors, you’ll receive 8 JPG journaling cards, sized 3×4″ each.